If you are a Minnesota resident living outside our viewing area, you can still submit digital files to play on our channels. Files can be uploaded to our FTP site along with a fully completed Release Form for each file. Please review our rules and procedures before submitting a show. 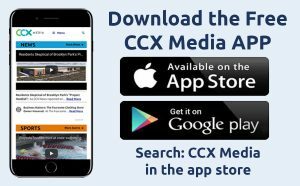 If you have questions after reading the policies, please contact Barb at 763.278.4330 or bnolan@ccxmedia.org.